Alice is a professional pianist and singer with over 10 years experience in entertaining audiences both in the UK and abroad. 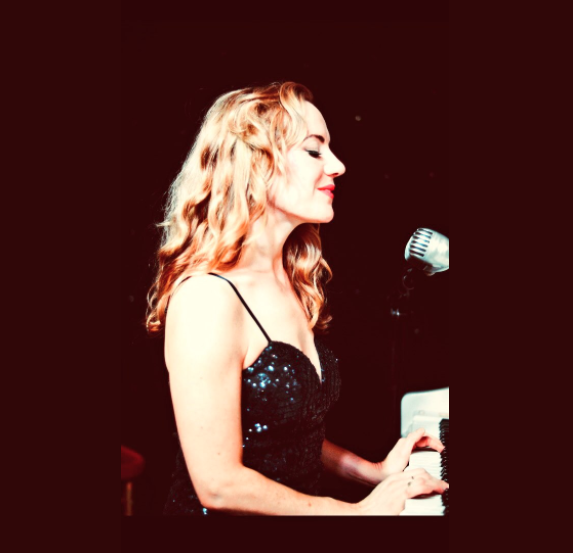 She currently holds 3 residencies as a solo piano player and vocalist in high quality London Hotels and bars, and also works as a session musician. Alice is available for your venue or event, and with her wide range of experience, from party-starting to background/ambient mood setting, and audience requests and sing-alongs – she can tailor her repertoire to suit your exact requirements. Her musical style covers classical and romantic instrumental piano, to jazz, soul, pop, rock, and blues covers. She is self contained with her own piano/P.A. and transport. Please get in touch to discuss your set requirements and more.